No matter the season, it’s always nice to take a little break from your daily responsibilities – especially when that involves spending a night or two away from home. Luckily, Minnesota is a great state to do that in. 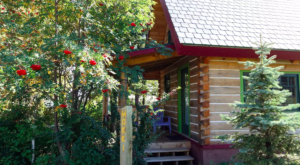 From secluded lakeside cabins up north to charming bed and breakfasts dotted across the state, there’s something out there for everyone. 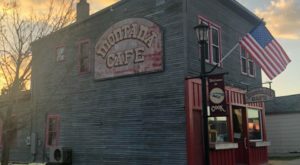 And these little known inns in Minnesota are just the thing to get you out of your rut and into relaxation mode. This beautiful inn certainly lives up to its name. The outside looks just like something you'd find hanging in a garden. 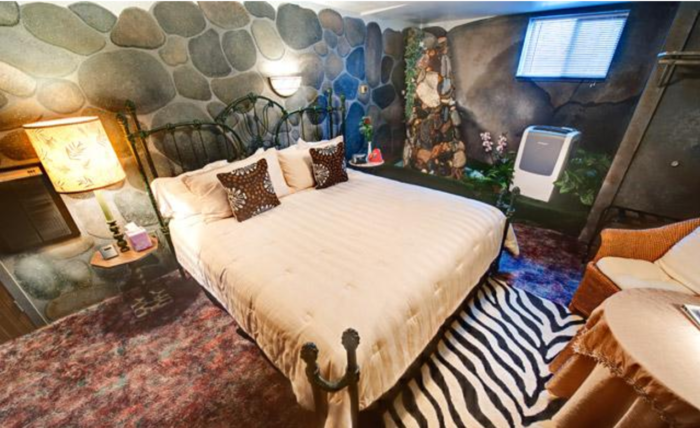 And the lovely rooms are decorated exactly how you might imagine a birdhouse to look. 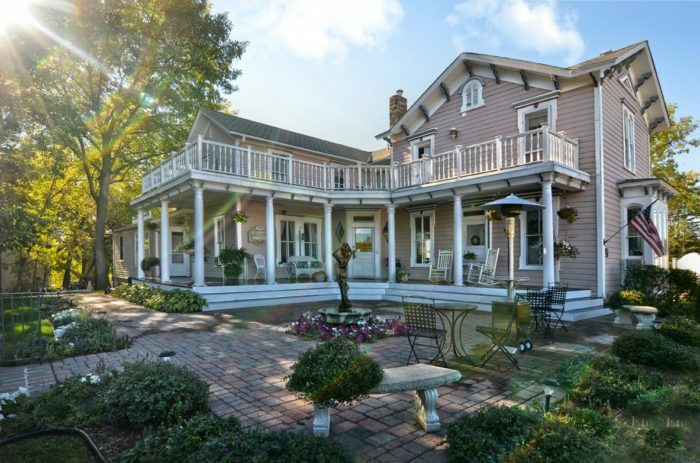 The inn's location on the shores of Lake Minnetonka only add to its appeal. Find out more here. Address: 371 Water Street, Excelsior. Here is a little inn with all the modern amenities. 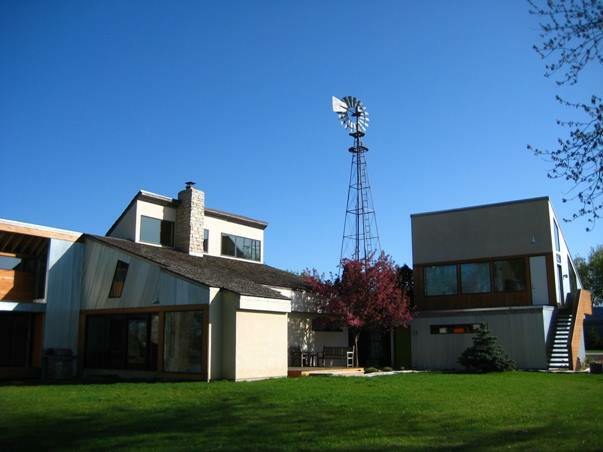 Floor-to-ceiling windows allow you to to take in the countryside on a lovely farm with over 80 acres to explore. 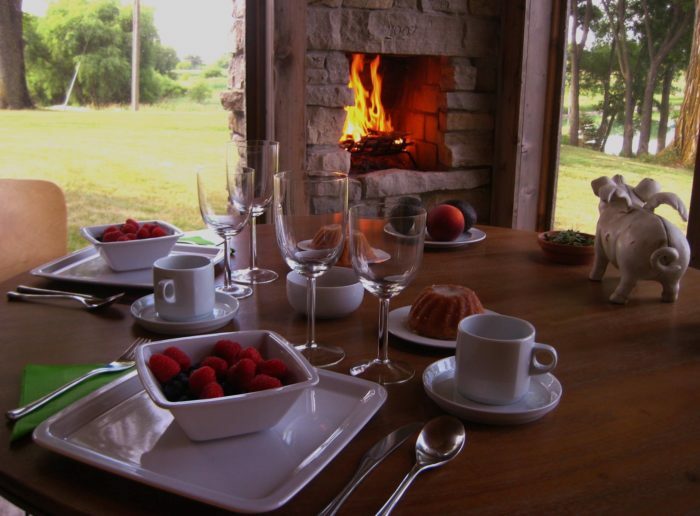 Enjoy nature, get a good meal, and relax. Learn more about reserving your stay here. Address: 6624 Hoyt Avenue Southwest, Howard Lake. 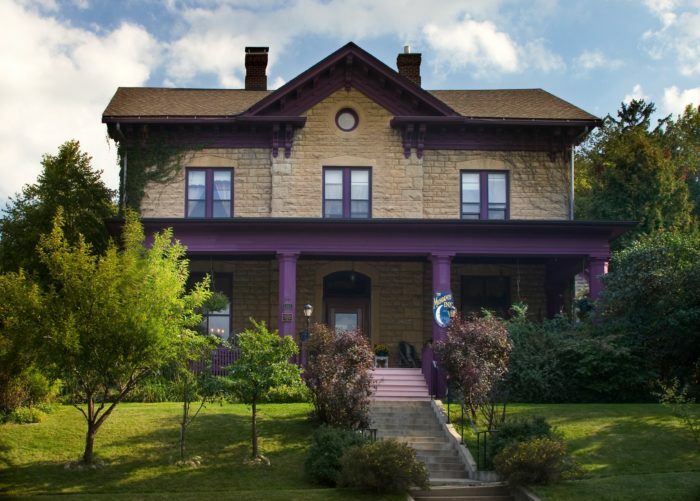 In a small town like Rush City, you might not expect to find such a charming bed and breakfast. 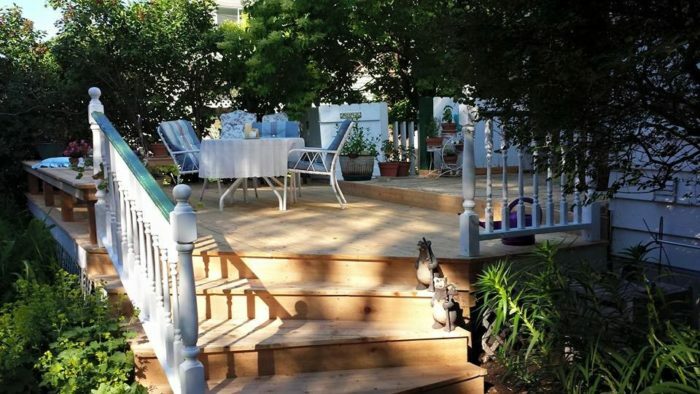 But the owners of Maple Knoll go all out to ensure that guests have a comfortable stay in a beautiful space. 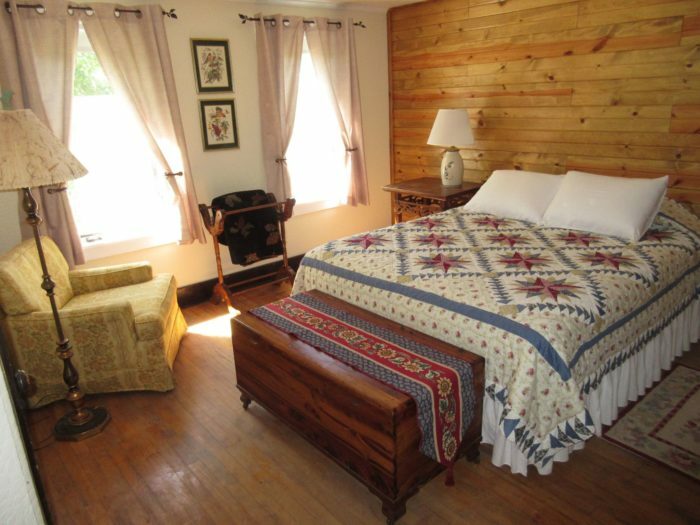 The inn sits on three acres with a lovely creek running through it. If you decide to explore town, you'll find plenty to do in the local area. Visit the website to book your stay. Address: 695 South Bremer Avenue, Rush City. 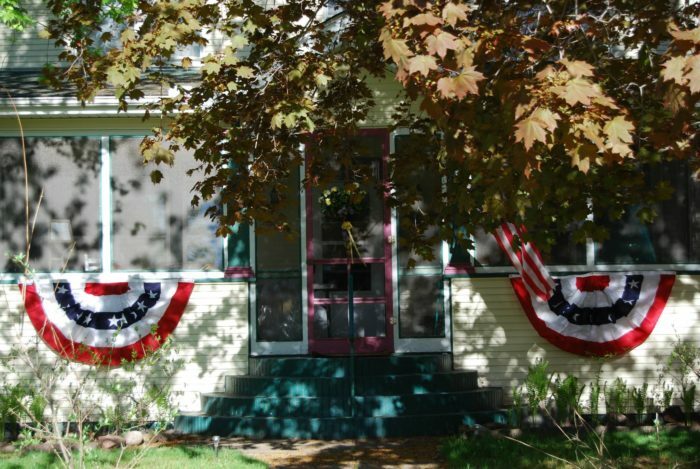 In lovely Red Wing, the Moondance Inn charms anyone lucky enough to stay there. 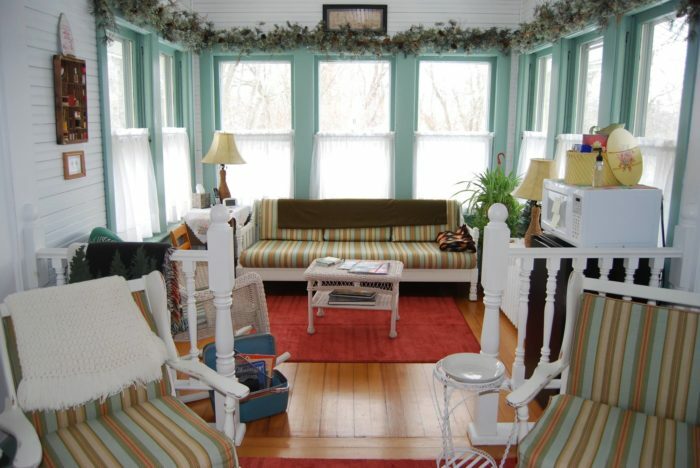 Each guest room is uniquely decorated, and an enormous porch would make a great place to relax with a cold beverage. The fact that Moondance is in Red Wing doesn't hurt, either. The town is so full of things to do that if you decide to leave your room of relaxation, you will not be bored. Check out the website for booking information. Address: 1105 West 4th Street, Red Wing. The Hutchinson House is the kind of place that you can't help but stare at as you pass by. 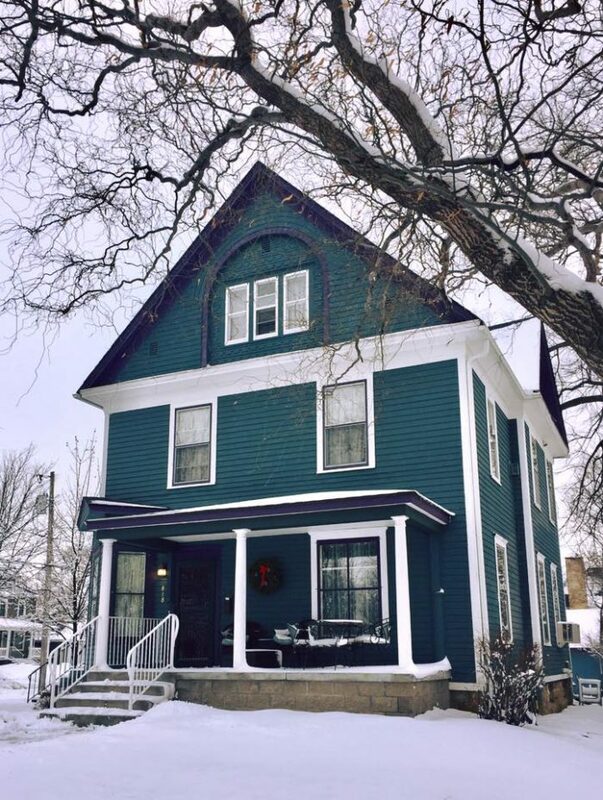 The stunning Queen Anne Victorian has quite a presence in the little town of Faribault, and staying there is worth it just to see what it's like on the inside. If you think it looks like a dollhouse from the outside, you'll be pleasantly surprised when you enter your cozy and relaxing room. You won't be disappointed. 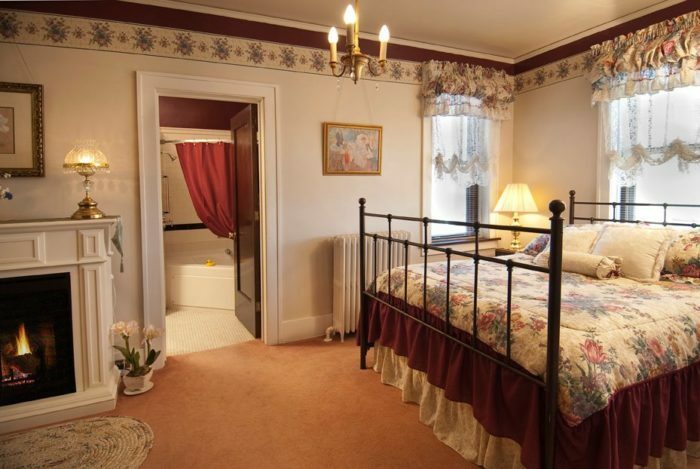 Book your stay in this beautiful inn here. Address: 305 2nd Street Northwest, Faribault. 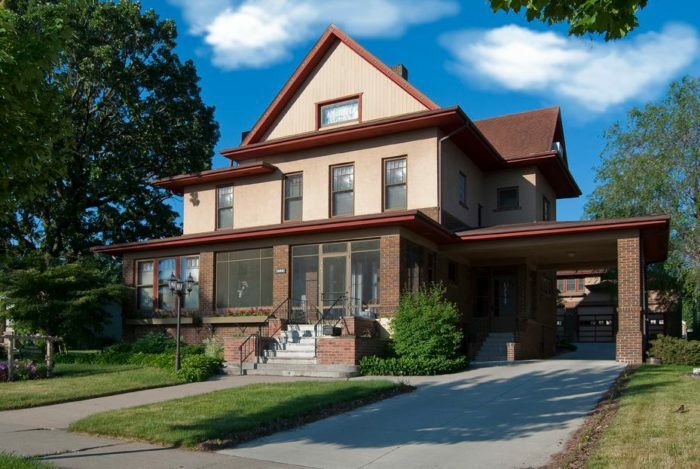 Looking for a place to stay not too far from the Twin Cities? The Magic Door has you covered. 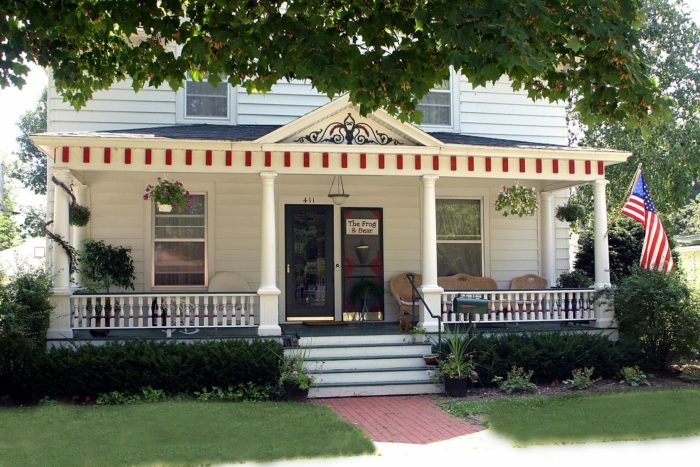 This Northfield inn is as charming as the town in which it is located. 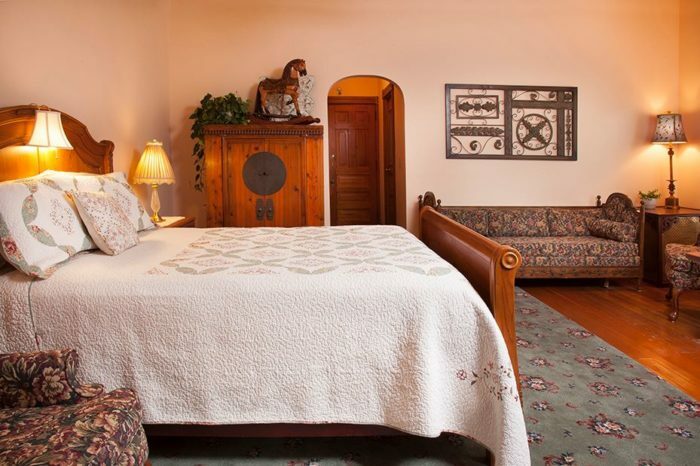 With a vintage charm and a completely relaxing environment, you will not want to leave. In fact, we recommend that you don't - except to visit the rest of Northfield, that is. Find booking information here. Address: 818 Division Street South, Northfield. 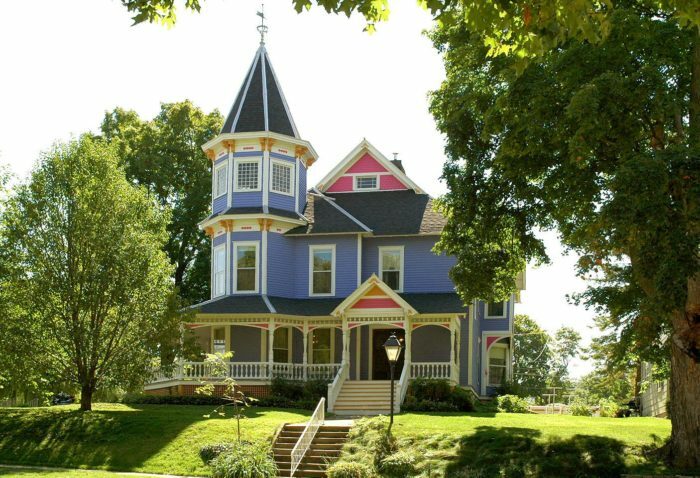 Lanesboro is known as the Bed & Breakfast Capital of Minnesota. Despite it being a small town, there are plenty to choose from. The Scandinavian Inn stands out from the pack. 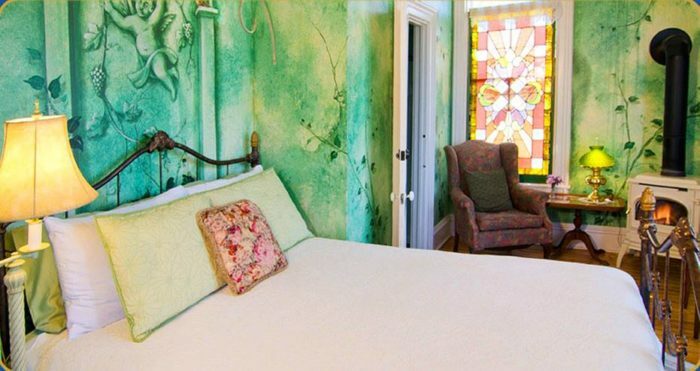 It's a beautiful Victorian house decorated with all of the detail you might expect from such a beautiful era. 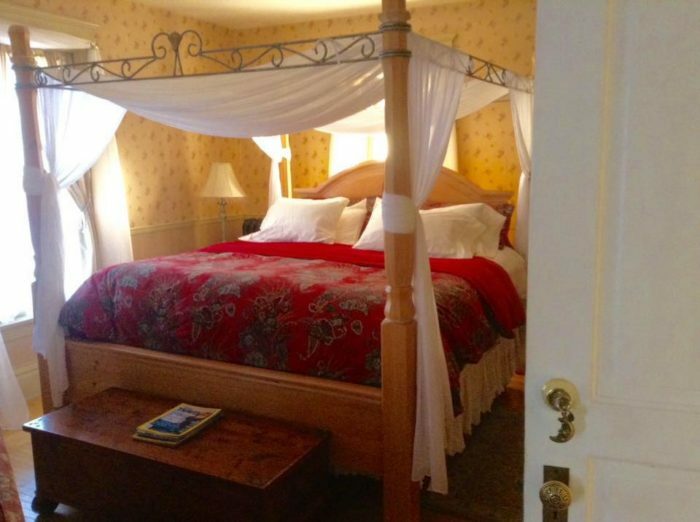 What makes this place truly stand out from the rest of the great inns in Lanesboro? It has a rooftop gazebo. Why wouldn't you want to survey the of the Root River Valley from the roof as you eat breakfast? Visit the website to learn more. Address: 702 Kenilworth Avenue South, Lanesboro. 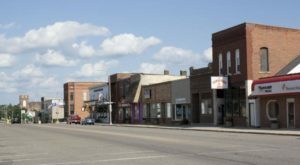 Nevis is a small town in north central Minnesota. Though small, there are lakes in every direction, making it perfect for those of us who love being by the water. You can choose between four rooms - all decorated differently - to have an experience that is truly your own. On the off chance that you do want to stray from this charming inn, there are plenty of nature activities to do during your time here. Learn more here. Address: 106 Park Street, Nevis. Ready for a long weekend up north? 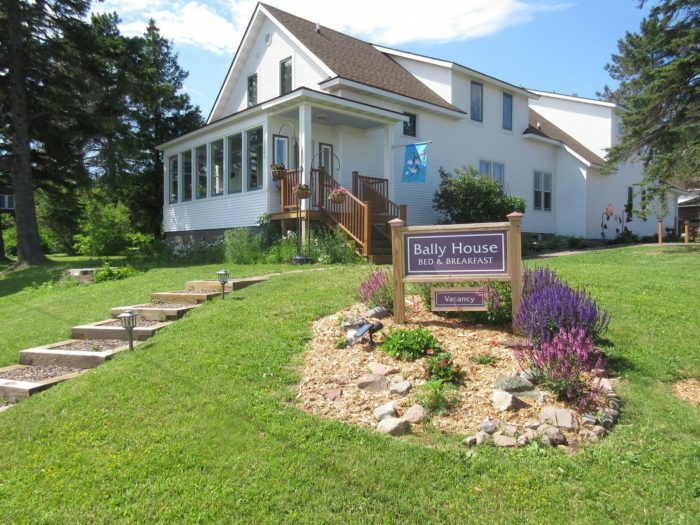 Bally House Bed & Breakfast would be an excellent choice for your stay. If you like history you'll enjoy knowing that the house was built in 1913. 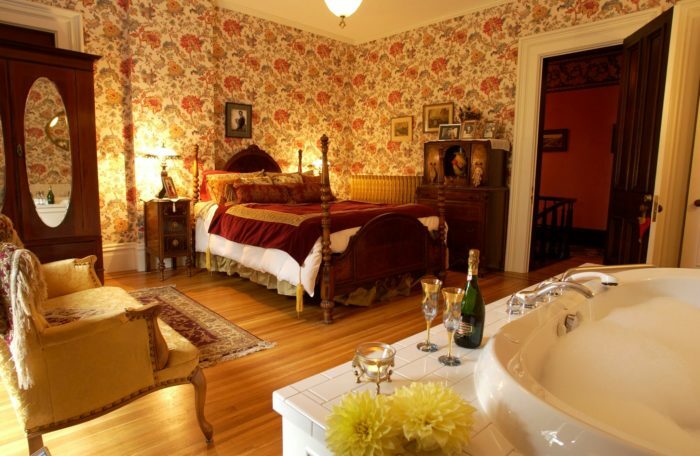 It's furnished with charming historical details, though it does have a modern edge. Free internet is available throughout the house. 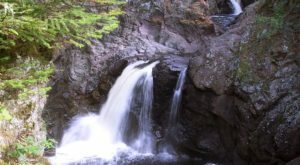 And you'll also be close to some of Minnesota's greatest nature areas if you're in the mood for a hike. 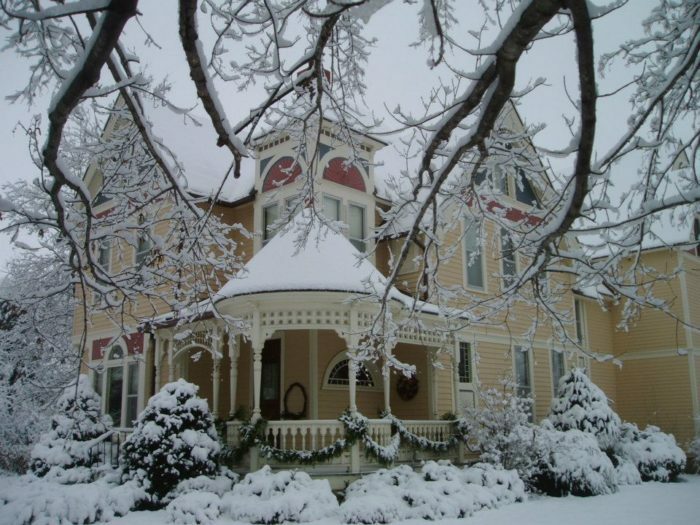 Learn more about the bed & breakfast here. 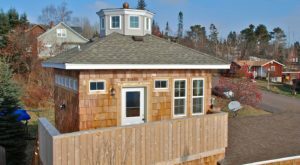 Address: 121 East 3rd Street, Grand Marais. Located in the historically German town of New Ulm, Deutsche Strasse fits right in. The original structure was built in 1884, and it has gone through several stages of renovation since then. 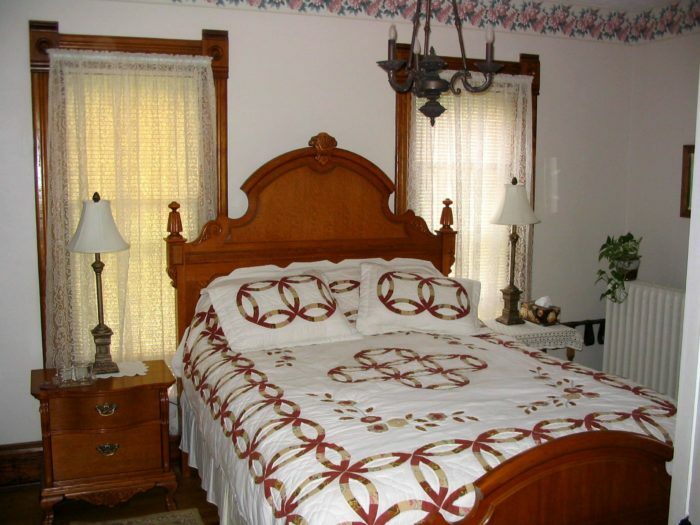 It opened as a bed & breakfast in 1997 and has been charming visitors ever since. Five guest rooms are decorated with comfortable furnishings guaranteed to make you feel right at home. And on the main floor, you'll find lovely sitting rooms to enjoy before and after your tasty homemade breakfast. Find out how to book your stay here. Address: 404 South German Street, New Ulm. 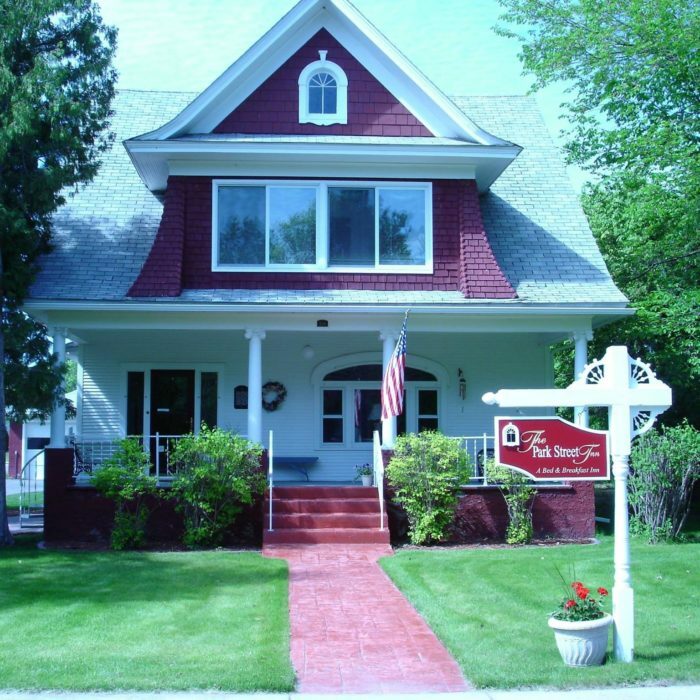 This little bed & breakfast is located in Lake City, near the shores of the Mississippi River. It's a quirky spot with a lot of unique charm. 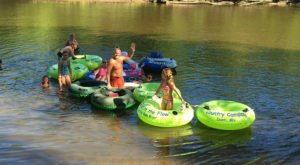 Peaceful outdoor areas will help you leave behind the stresses and worries of your everyday life, and an excursion to the lake will help you remember the trip for years to come. Find out more about the Frog & Bear here. Address: 411 West Center Street, Lake City. Have you ever stayed in any of these inns? Let us know your experience! 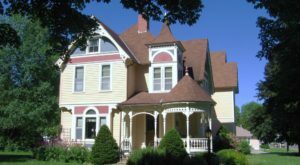 If you’re interested in more great Minnesota accommodations, check out one of the most charming bed & breakfasts on the North Shore.